Guided by the expertise, experience and inspiration of Seba, a group of highly professionals trained works in the salon and is ready to take care of your beauty and your well-being. We offer our customers the quality of experts from fields dedicated to the world of hairdressing and beauty, ensuring a cutting edge service in step with the times. 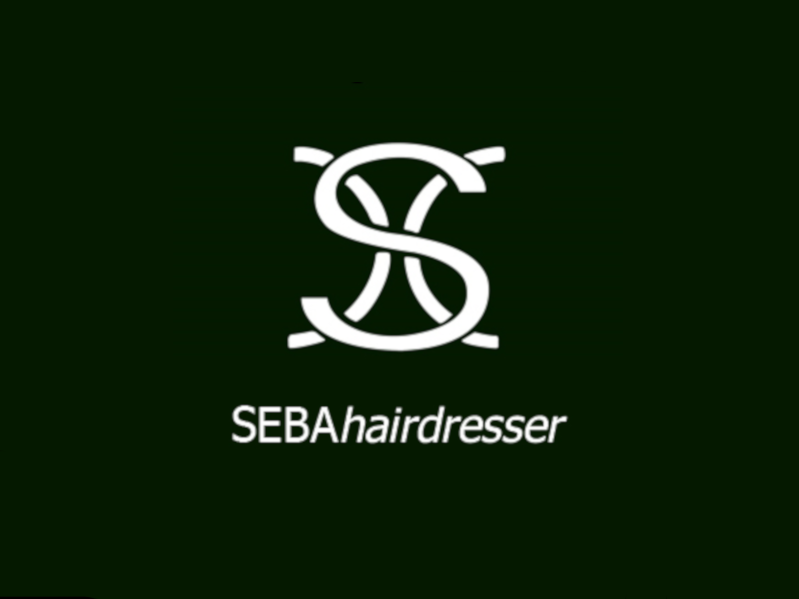 Contact us at 06.3721363 for more information on the types of services offered by the Seba Hairdresser Aesthetic team.